This bubble bath is allergen-free and paraben-free. Scented with sweet vanilla extract. Bubble bath with mild surfactants. 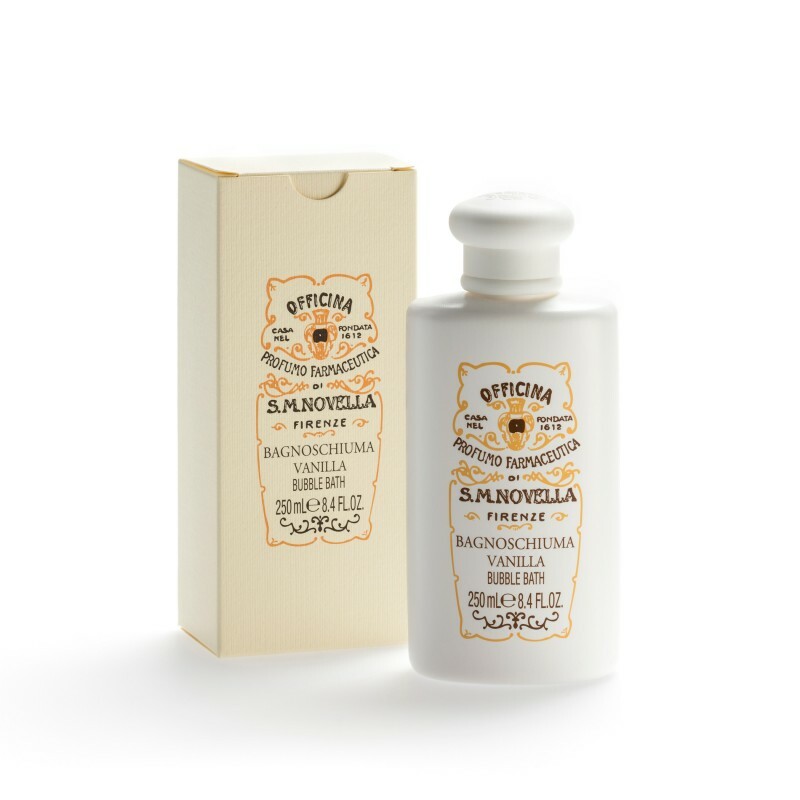 Sweet notes of vanilla extract characterize the allergen-free fragrance. Paraben free. In the same line: Crema corpo Vanilla.